MycoNutri products are manfufactured in the U.K. to EC food standards. 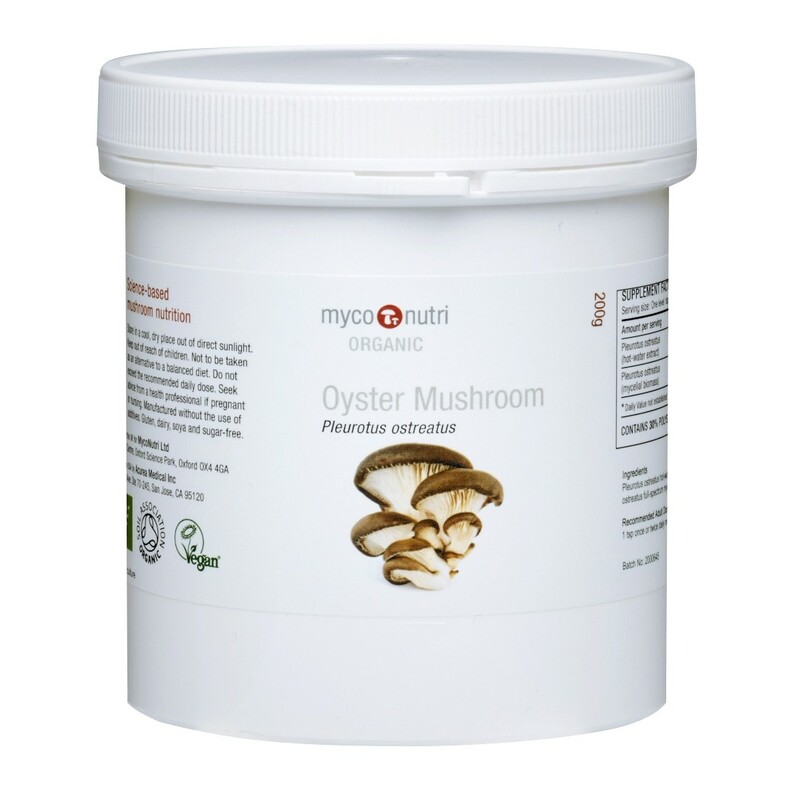 The mushroom biomass used is grown in the USA on sterile grain-based substrate and is optimized to maximise substrate conversion and hence mycelial production. All MycoNutri products are suitable for vegetarians and vegans (capsules are of plant origin). No additives are used and the products are dairy, gluten, maize and soya-free.